Excite and impress the guests of your next meeting or special event with the breathtaking Baker’s Cay Resort, where ideas flow as naturally as the tides. 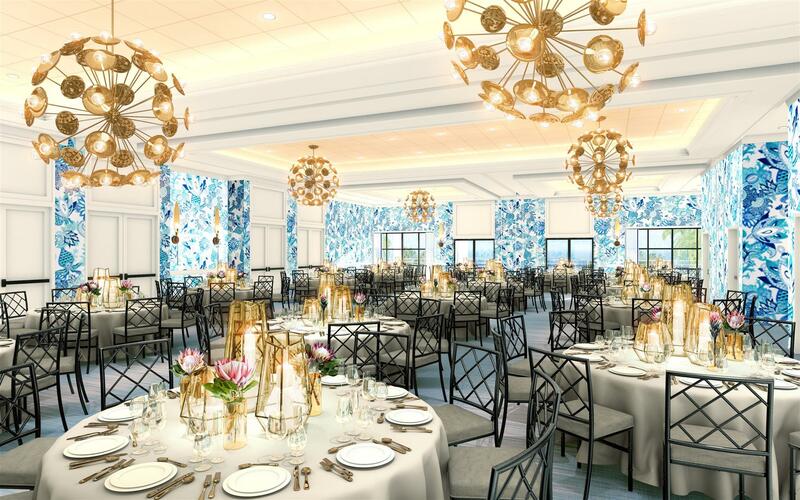 Panoramic views, exceptional catering, state-of-the-art technology in lighting, sound and video, and high-speed Internet complementary any event, while a variety of relaxing recreational options lay just beyond the boardroom in our spectacular Florida Keys setting. In addition, Baker’s Cay Resort is an ultimately luxurious setting for an unforgettable wedding or social event. Enchant your guests with a unique blend of magnificent atmosphere and classic design, and rely on Baker’s Cay Resort to execute flawless and memorable events. 200 generously appointed suites and guest rooms each with its own private balcony overlooking the Gulf of Mexico, surrounding island or nature trails, including 10 spacious suites with private jacuzzis available. 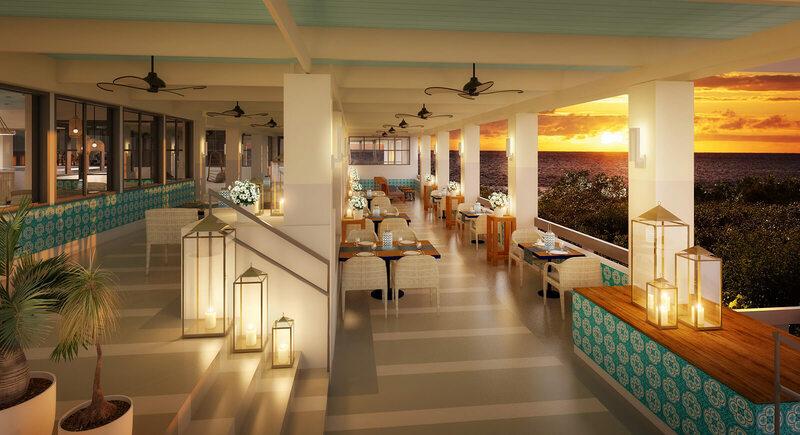 The variety of dining options at Baker's Cay Resort offers spectacular views and unique culinary experiences that are sure to satisfy any palate.